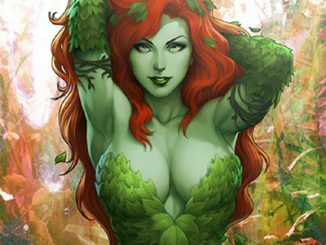 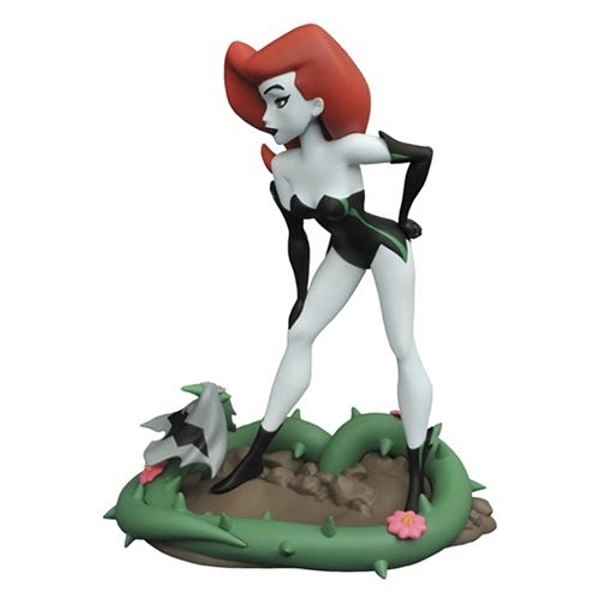 Dr. Pamela Isley rocks her new look with the Batman: The Animated Series Poison Ivy 9-Inch Scale Gallery Statue. 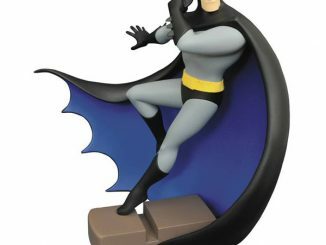 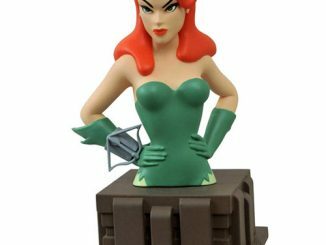 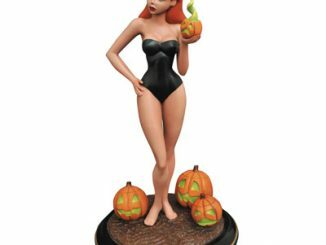 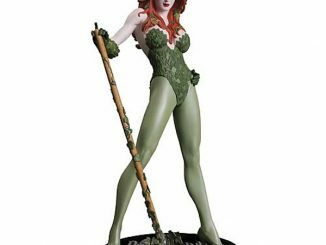 Standing 9-inches-tall, this PVC statue features Poison Ivy as she appears in the fourth season of Batman: The Animated Series, which is also known as The New Batman Adventures. 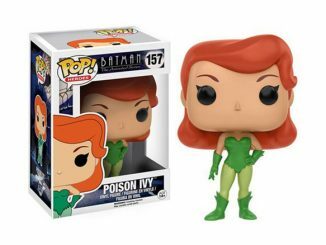 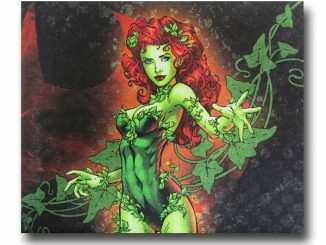 The base features one of Ivy’s plant pets that apparently got a piece of the Bat since part of Batman’s outfit has been snagged on its wicked-looking thorns. 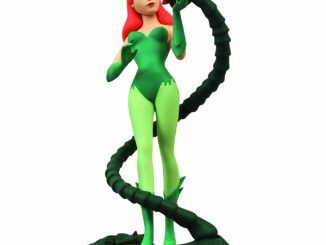 The Batman: The Animated Series Poison Ivy 9-Inch Scale Gallery Statue will be available April 2017 but it can be pre-ordered now for $39.99 at Entertainment Earth.